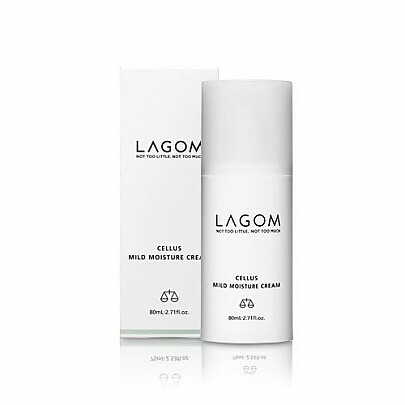 Radiant your Skin Care with the [Lagom] Cellus Mild Moisture Cream 80ml! we aim to provide you best korean products to take good care of your skin, including Cosmetics, Moisturizer, Cream. Hydra Cream online. 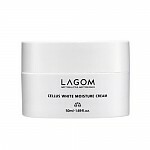 Lagom’s Cellus Mild Moisture Cream repairs damaged skin and strengthens sensitive skin through plant stem cell extracts including green tea callus culture extract and balsam of Peru essential oil. Skin is kept clear and decongested with proven natural ingredients including witch hazel extract and centella asiatica extract. Anti-aging ingredients include taurine repairs and fortifies the skin’s barrier, and richly hydrating, omega-3 rich macademia nut oil and shea butter promote elasticity. Like all Lagom products, this cream is formulated with DermaFlux, a hero ingredient based on Nobel Prize winning science. 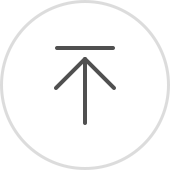 DermaFlux delivers hydration all the way inside the cells, rather than just to the cells or the epidermis (the skin’s outermost layer). This cream is hydrating, but absorbs extremely quickly and leaves the skin feeling ultra-smooth. This cream has a subtle scent, a combination of citrus and even a barely-detectable note of cinnamon. In fact, even dry skin types can enjoy this moisturizer in the summer. However, if you have very dry skin, Lagom’s Cellus Deep Moisture Cream might be your ideal pick, especially during the colder months. Apply to skin as final step of skin care regimen, morning, evening, or both.